We are fully equipped to handle all of your tree service needs. Best tree removal video ever – No mercy for weak trees! Watch This video of our Crane crew in action. 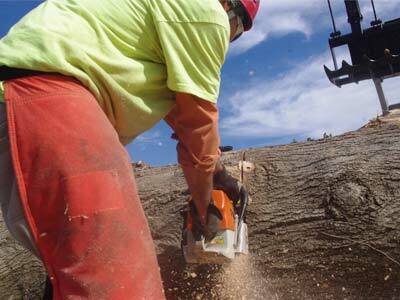 We provide Tree removal, Tree pruning, tree care and many other tree services to Raleigh and the surrounding areas. 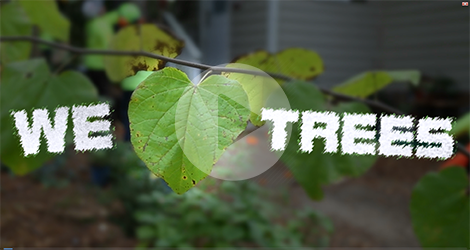 Arbormax tree service is the most qualified tree service Raleigh has to offer for your tree service project. 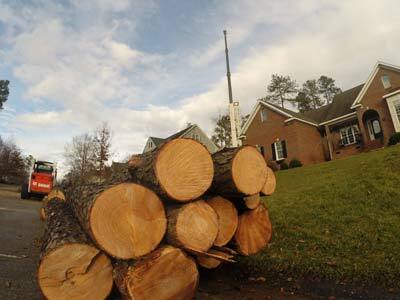 We provide Tree removal, Tree pruning, tree care and many other tree services to Raleigh and the surrounding areas. Arbormax tree service is proud to be family owned and operated. 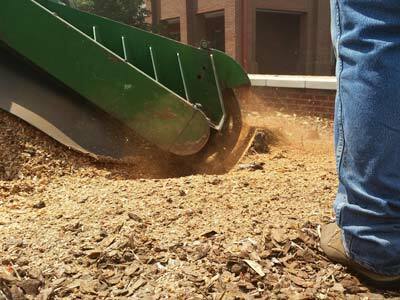 We service the entire triangle area from our base of operations in the heart of Raleigh.Our skilled staff of tree service professionals have more combined experience than any two of our competitors experience together. Every employee holds at least one certification in the tree service industry. Some are ISA certified arborists while others are Certified Tree Care Safety Professionals and some are certified tree care specialists. So whether its tree removal, pruning or any other tree service you can rest assured that we are qualified and prepared to do the job. 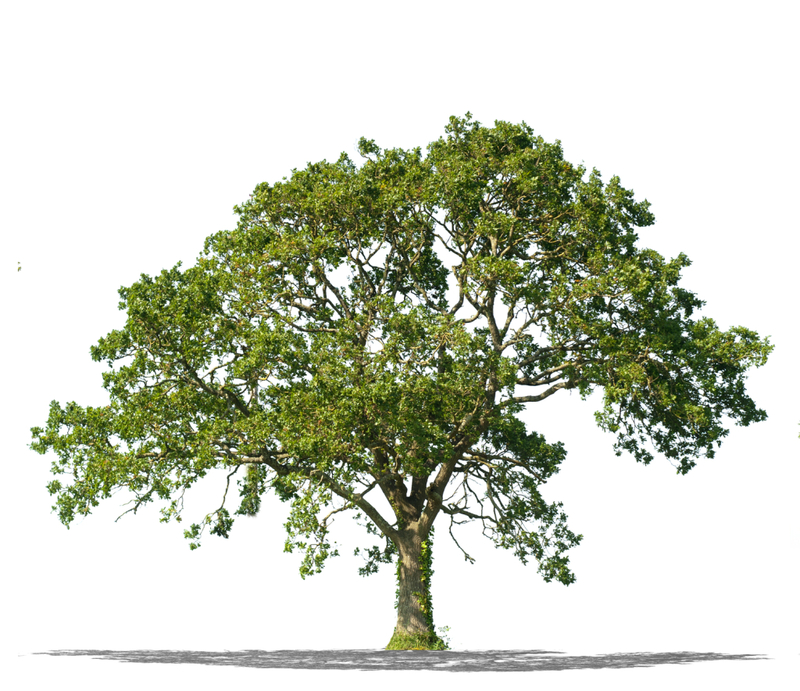 If you are searching for a tree service company that is affordable, professional tree service that is experienced and equipped, please look no further. We are that company and we would love the opportunity to help you with all of your tree related needs. Give us a call or send us an email and one of our ISA certified arborists will come out and meet with you and your trees. 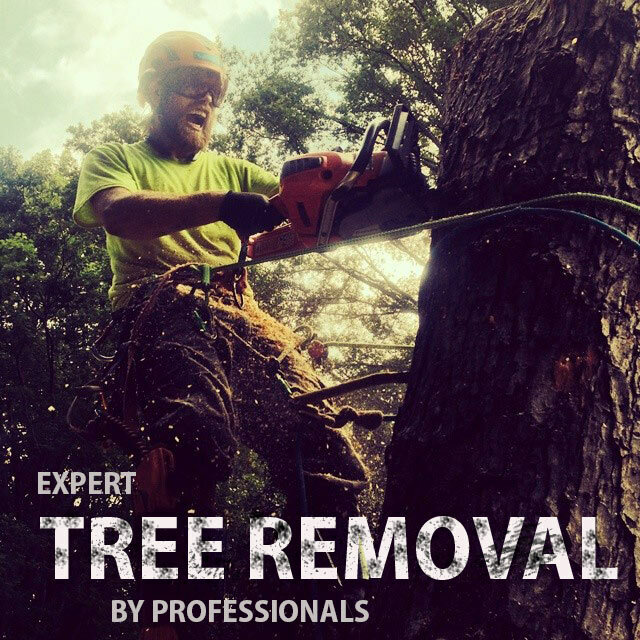 Arbormax Tree Service offers residential, commercial and municipal tree removal services and tree care to Wake, Durham and surrounding counties. Give us a call the next time you need tree removal or care and you’ll find that our attention to detail and customers satisfaction is SECOND TO NONE! Because we are a professional affordable tree service, we have been voted the best tree service in Raleigh multiple times for good reason. It’s our unwavering commitment to customer satisfaction. We know that price plays a big role in our customer’s happiness. 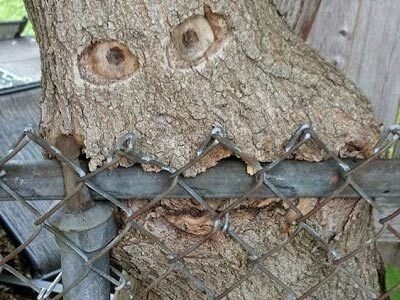 That’s why we always offer our tree services at the lowest possible rate. It doesn’t stop there. Not only do we want to be the most affordable tree service, we want to be the best at performing the tree service you hired us to do. All of our tree removal, tree pruning, tree care and other tree services come with a 100% customer satisfaction guarantee. We serve Raleigh, Cary, Apex, Holly Springs, Morrisville, Durham, Chapel Hill, Wake Forest, Zebulon, Wendell, Knightdale, Garner, Smithfield and Clayton.